How To Make Eyes Bigger? 5 Eyeliner Tricks Revealed! » » The Urban Guide » Beauty » How To Make Eyes Bigger? 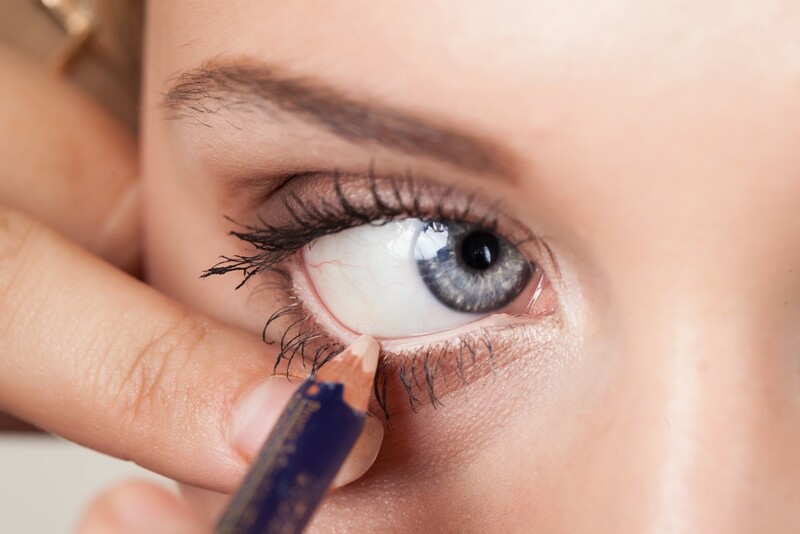 5 Eyeliner Tricks Revealed! The question most posed by girls with small eyes is how to make eyes bigger. And we will tell you exactly how. Keep your trusted friend — the eyeliner — handy for this one 🙂 Eyeliner is one of the most important makeup tools that can be used to create different looks. Using an eyeliner, you can make your eyes appear more rounded, larger or sharper depending on your mood. If you know how to apply eye makeup well, you can lift your entire face, making it appear more youthful and energetic. This is precisely why most women (if not all) want to get bigger eyes with makeup. Here we have compiled 5 eyeliner styles for small eyes to make your them look bigger. 1. Apply White or Flesh-toned Eyeliner on Your Waterline. Black eyeliner can define the shape of your eye as it attracts attention. Since your upper lashes define the upper lash line whether you use an eyeliner or not, kohl on the waterline completes the shape. It closes up your eye to a great extent and makes it appear smaller. 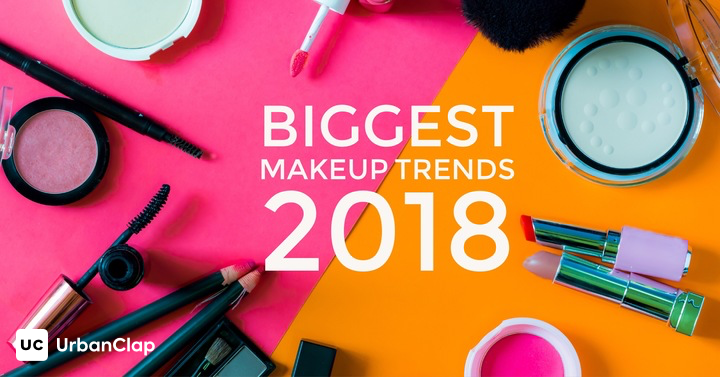 However, if you use black eyeliner under the lower lash line and use a white or flesh-toned eyeliner on the waterline, it will open up the eye and create the illusion of bigger eyes. Many people believe that white liner looks a bit harsh so you can apply a flesh-toned eyeliner. It will neutralize any redness of the skin around the eye and make your small eyes look bigger. 2. Apply Dark Eyeliner Away From the Inner Corners. If you have small eyes, you need to start applying dark eyeliner slightly away from the inner corners. If you start applying your dark eyeliner right from the inner corner, it will define the actual shape of the eye and leave no room to create the illusion of bigger eyes. However, if you leave your inner corners and then apply the eyeliner, you can use a shimmery beige eyeshadow or eyeliner on the inner corners. This will brighten up the eyes and make them look bigger. To create a more youthful look, you can run the same shimmery eyeshadow or eyeliner under the lower lash line as well. Known as Ulzzang look in South Korea, this eyeliner trick opens up your eyes instantly. 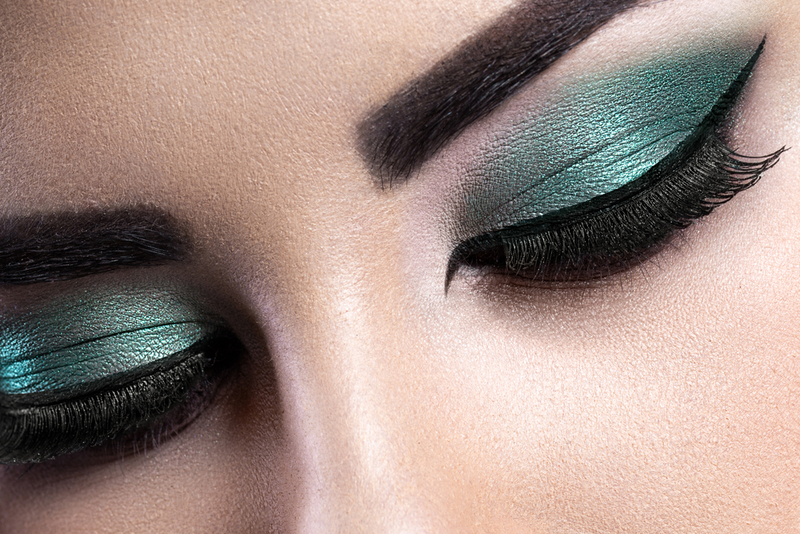 To know more about eye shadows, read How To Apply EyeShadow and Choose Palettes. 3. Use the Right Eyeliner Shade to Define Your Upper Lash Line. Depending on your skin tone, you need to choose an eyeliner to define your eyes. For people with lighter skin tones, black can be a harsh color to define the eyes. A medium brown or blue shade may suit them better than black. 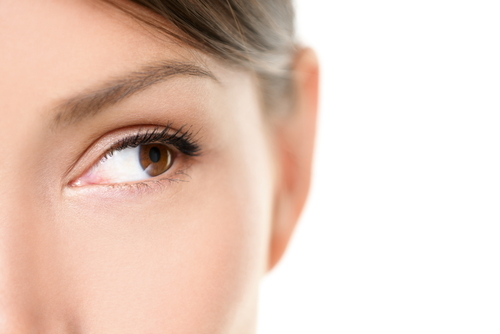 A dark shade on the eyelids can make the eyes recede and look deeper than they are in reality. A medium brown or blue shade smudged using a brush to softly define the eyes works better. It brings the attention to your eyes without making them look harsh. The overall look also turns out to be more natural. 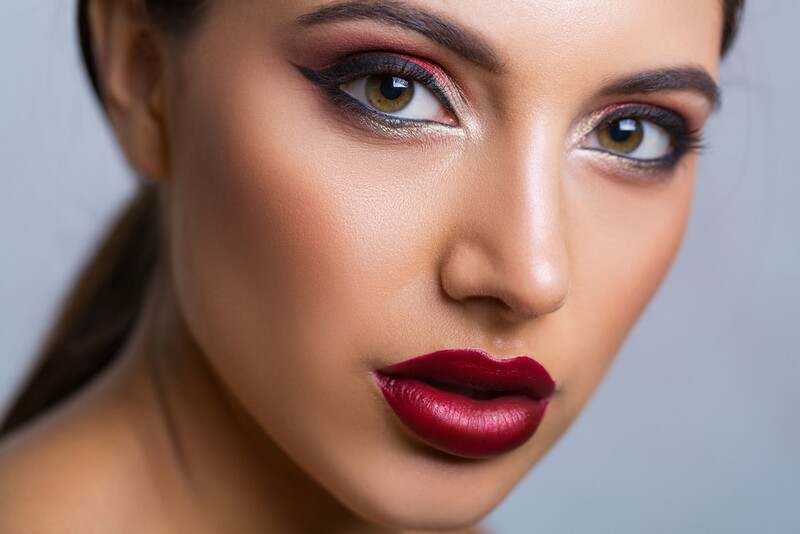 People who have deeper skin tones can use rich brown shades or even black since these colors will not attract any undue attention and perfectly complement the skin tone. 4. 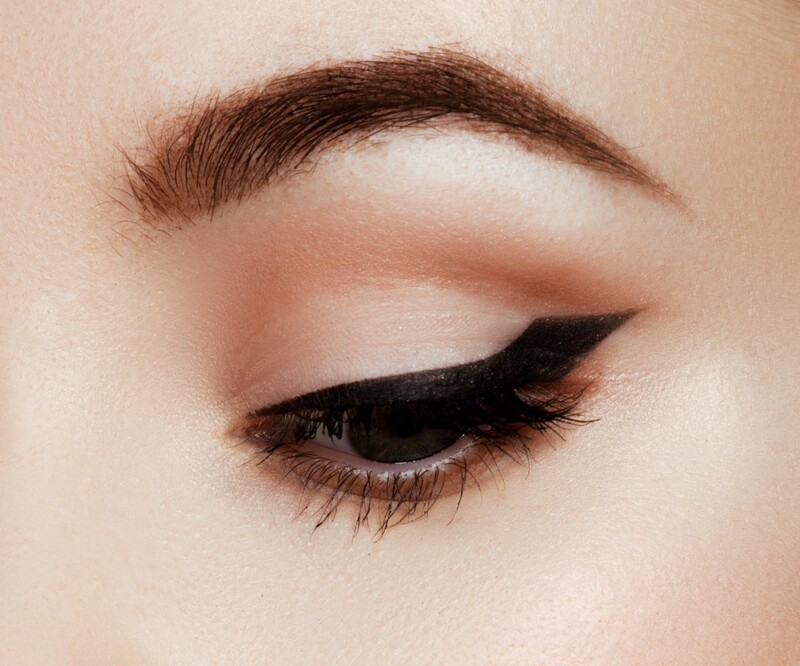 Keep the Eyeliner Wing At the Right Point. When you are applying eyeliner, you need to end it at the right point to make your eyes look bigger. If you are not going to apply eyeliner to the lower lash line, do not extend the eyeliner beyond the outer corner of the eye. End the eyeliner wing in such a way that it is at the same angle where the imaginary straight line drawn from your waterline to the end point of your eyebrow would have been. This gives a more feline shape to your eyes (that is cat eyes) and makes them appear more youthful and big. If you extend your eyeliner below this point, it can make your eyes look droopy and tired. 5. Start with a Thin Line and Gradually Make it Thicker Near the Outer Corner. A thick eyeliner that has the same thickness in the inner corner and the outer corner of the eyes only adds depth to the eyes and does not help in any way in creating the illusion of bigger eyes. However, if you start with a thin line in the inner corner and gradually build the thickness as you come to the outer corner, it creates the illusion of wide-open (bigger) eyes easily. It is easier to create this look using a liquid liner but you can also use a gel liner or pencil liner. This technique does need a little bit of practice but once you master it, you can make your eyes look bigger within minutes. If you have eyes that are close together, this technique will also help make them appear further apart. If your eyes are wider apart, you can start drawing the line right from the inner corner and do not make it too thick as you go towards the outer corner. How your eyeliner looks depends a lot on the type of eyeliner you are applying — pencil, gel or liquid. So, make sure you know the latest eyeliners available in India and which ones to use for which look. Another important factor to make your eye makeup look flawless is to hide any blemishes or dark circles in the under eye area. Dark circles can make your eyes look small and tired which is the main reason why you need to apply a brightening concealer to cover the darkness. If you have pigmentation, you can use a color corrector first and then apply the concealer on the under eye area for a flawless look. 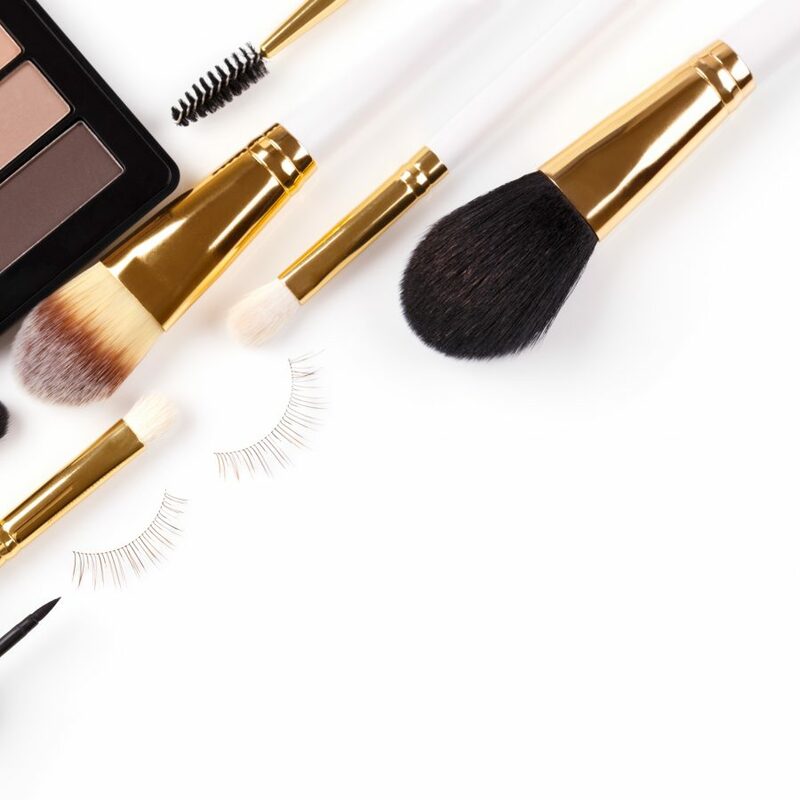 Finish your look after curling your lashes and applying a couple of coats of your favorite mascara to open up your eyes even more. 1How To Make Eyes Bigger? 5 Eyeliner Tricks Revealed! 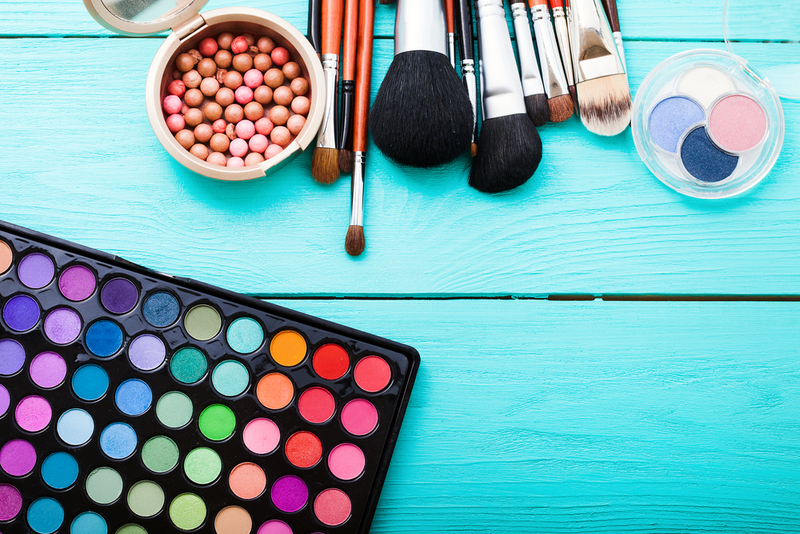 2 7 beauty tips every 20-something needs to know ! 3 7 Holiday Makeup Looks You Cannot Miss This Season!